"We're fully committed to our mission of helping young people reach their full potential. 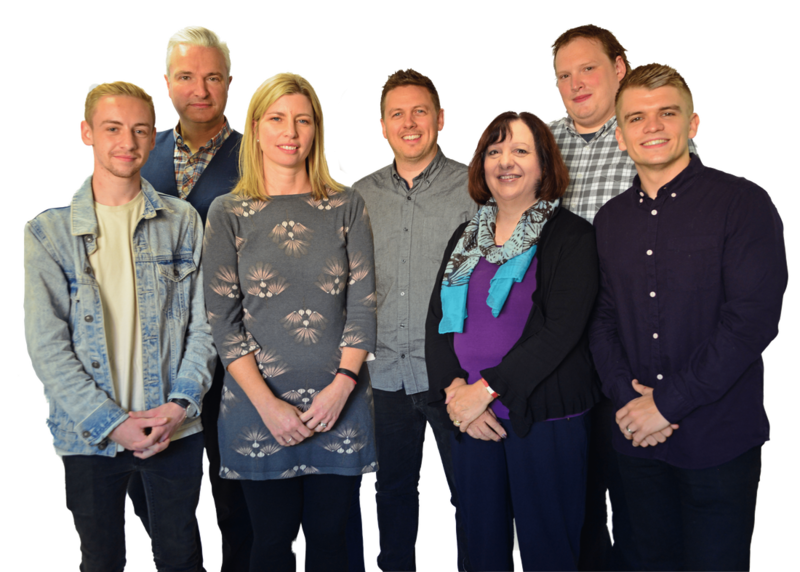 Motivated by the Christian faith, the LiNX team is working everyday in secondary schools and the local community to reach and support ​as many young people as possible." Do You Believe In Young People? ​and reaching their full potential from LiNX Christian Youth Trust. They're worthwhile. We promise.